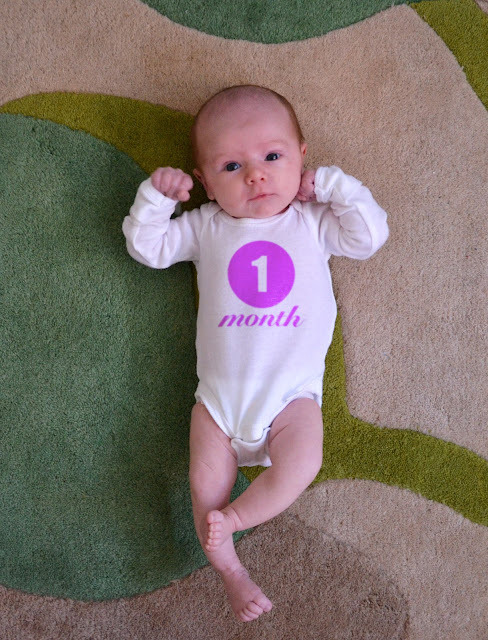 carlyklock: lorelei // ONE month! october 10: headed home from the hospital already! full glass of prosecco and sushi for me to celebrate! october 31: dj lo-lei hit the streets with all the other laners - blaring techno music! 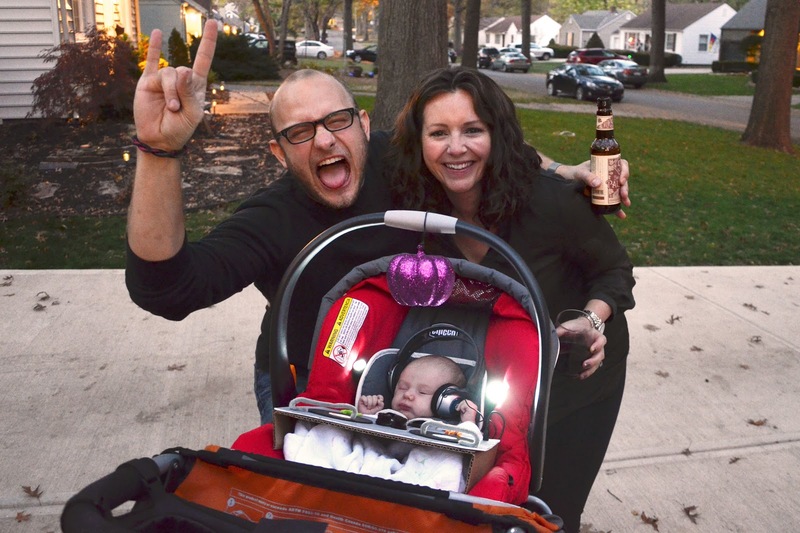 our costume kicked a$$ and we set one heck of a precedent for future halloweens. first smile at the tail end of this month - best. moment. ever. craving sweets like crazy - must. have. cookies. i also cried at their wedding reception here - i feel so different. i'm a mom. it really hit me as we walked up the stairs to the loud, bustling party. i was overwhelmed. plus, i was wearing a dumb dress from 5 years ago because that was the only one that fit me. These pictures are adorable! Also just wanted to let you know that I featured your Eggnog Macarons on my blog because they are amazing! http://www.at-altitude.com/35-amazing-eggnog-recipes-for-the-holidays/#. Happy Holidays!! Ok well i just thought i would say my daughters name is Lorilei and she is the only girl I knew with that name. Your daughter is beautiful. some times many peoples need help regarding antivirus problems , so you can call us visit us .